Wishing Tree is the new single from Little Sparrow, backed with an exclusive track not available on her album called Garden. 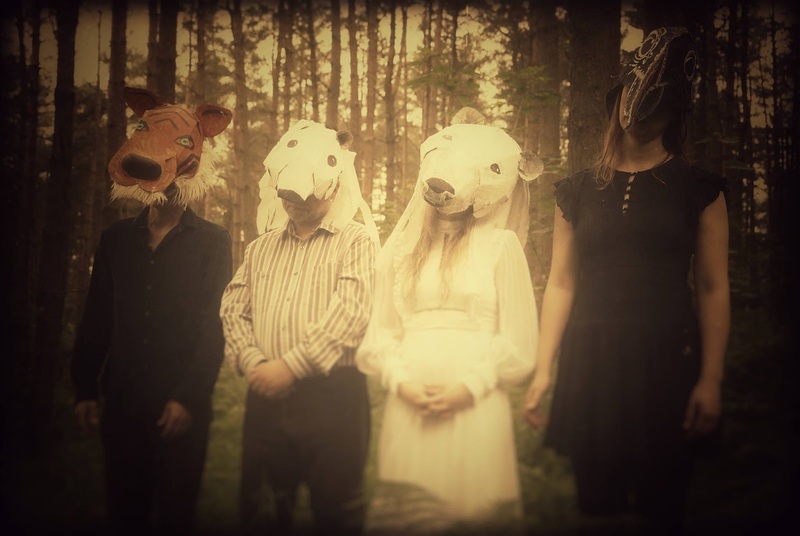 The single is accompanied by a video recorded in the woods near Macclesfield and also features some clever use of animation to add to the mystique of the film. The single is the title track from last year's album which has been slowly gathering rave reviews and more followers including play on both Radio 2 and 6 Music. The video was revealed at an intimate gathering at Elixir in Manchester on Friday night where Katie, accompanied by Sarah Dale and Mitch Oldham, performed a short unplugged set. Wishing Tree / Garden is out now and can be purchased digitally here.